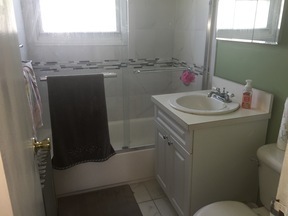 New Bath And Kitchen. 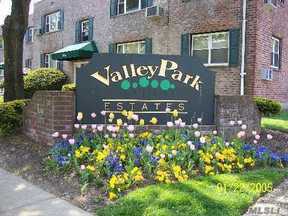 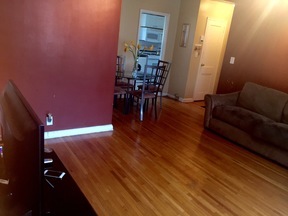 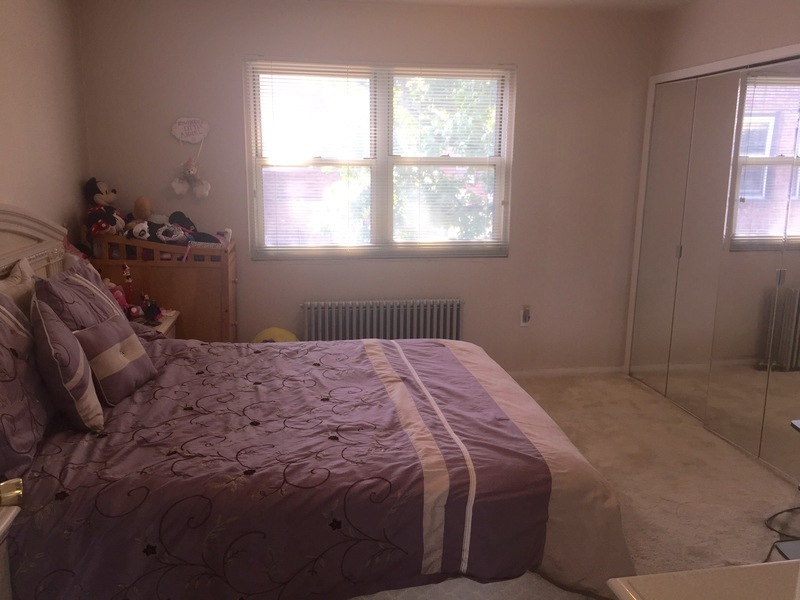 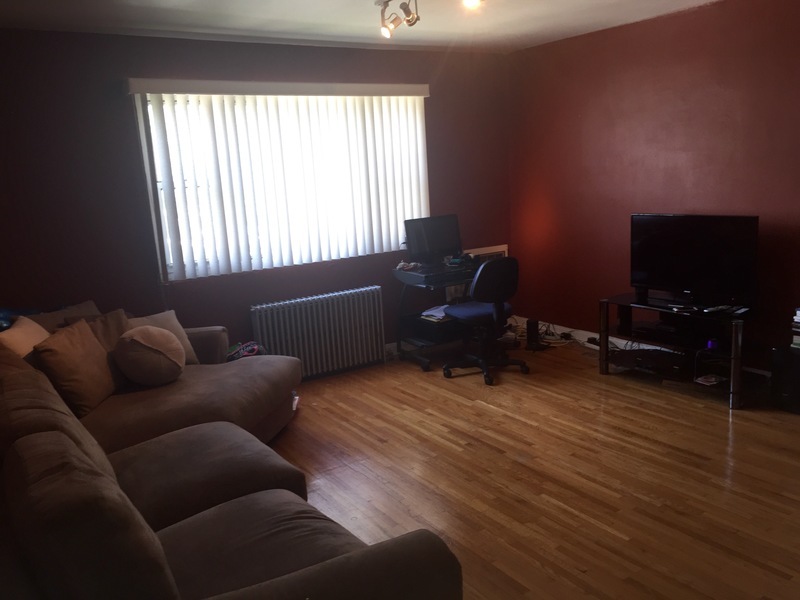 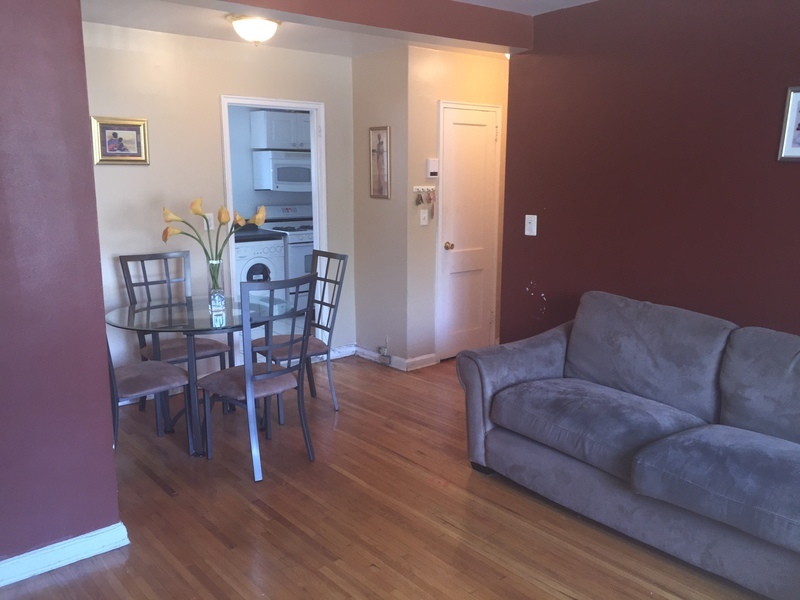 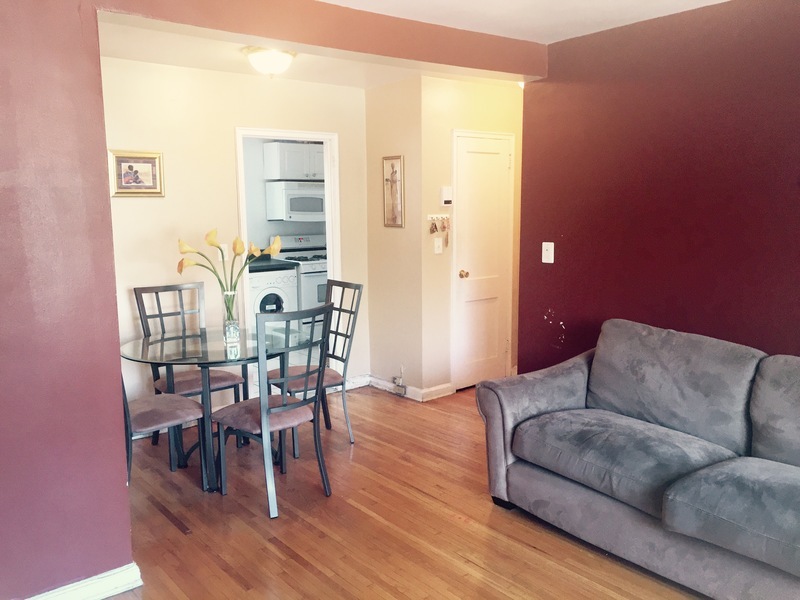 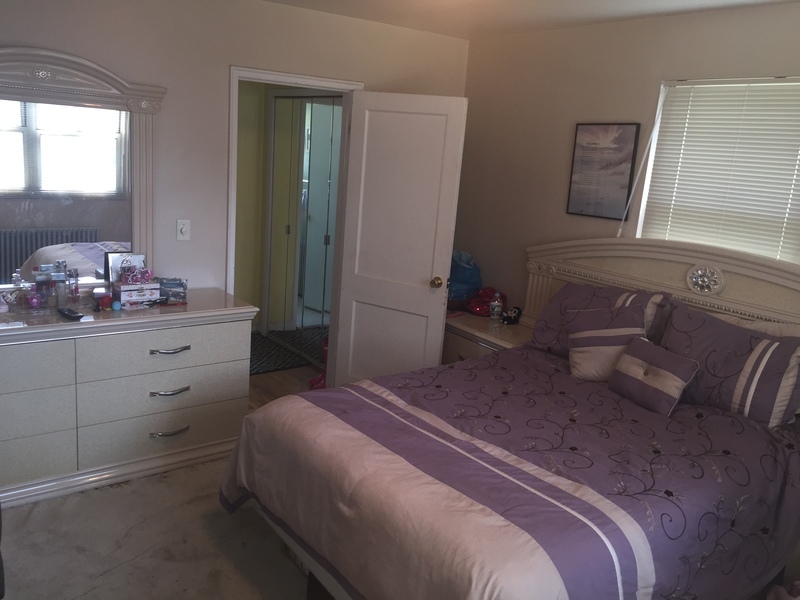 Great Opportunity To Own A Great Apartment With A Perfect Sized Living Room And Bedroom. 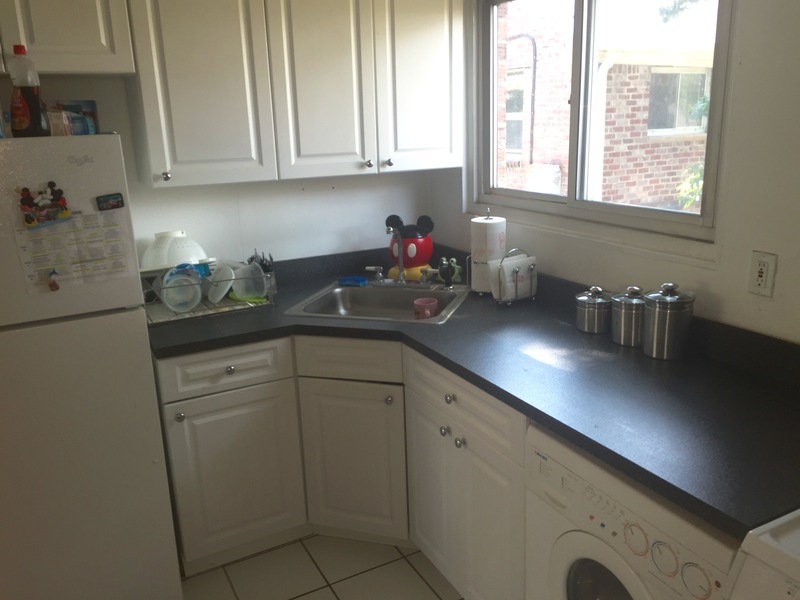 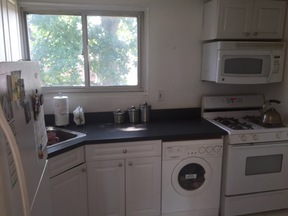 Also Has An All-In-One Washer/Dryer In The Unit And Parking Is Available.